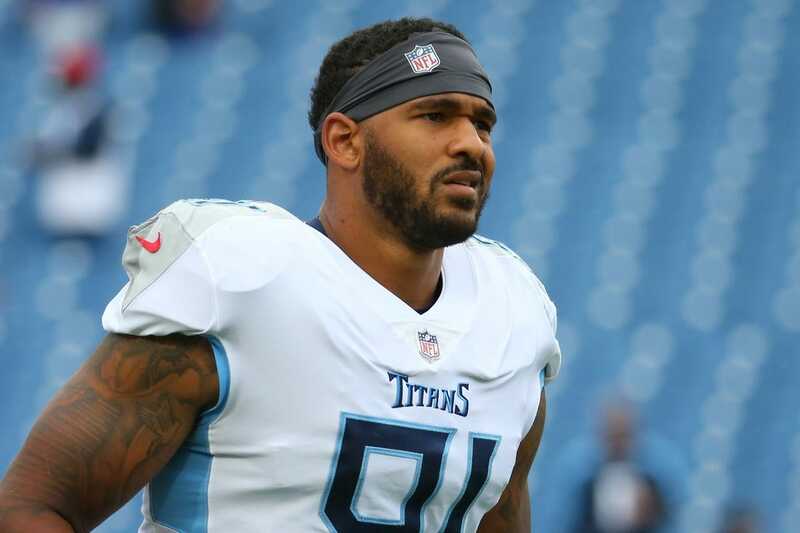 Tennessee Titans outside linebacker Derrick Morgan will miss multiple weeks after suffering a shoulder injury during Sunday's loss to the Baltimore Ravens, coach Mike Vrabel said during Monday's press conference. Morgan injured the shoulder during the first half of the 21-0 setback against the Ravens. "That's unfortunate," Vrabel said of Morgan. "He'll be out for a little bit." On the positive side, inside linebacker Wesley Woodyard is slated to return after missing two games with a shoulder injury. Woodyard started strong by posting more than 10 tackles in two of the first three games before being hurt early in the Week 4 contest against the Philadelphia Eagles. Vrabel also said that guard Quinton Spain (shoulder) is day to day. Spain was injured during the contest against the Ravens. The Titans allowed 11 sacks during the contest. Tennessee plays the Los Angeles Chargers this Sunday at London.